Sean Miller, Microscopy of Dust Sample Collected from P.S. 1 Museum of Modern Art, New York. Sean Miller, Microscopy of Dust Sample Collected from Centre Pompidou, Paris, France. Sean Miller, Microscopy of Dust Sample Collected from musée du Louvre, Paris, France. Sean Miller, Microscopy of Dust Sample Collected from LA County Museum, California. Sean Miller, Microscopy of Dust Sample Collected from Museum of Contemporary Art, Taipei. 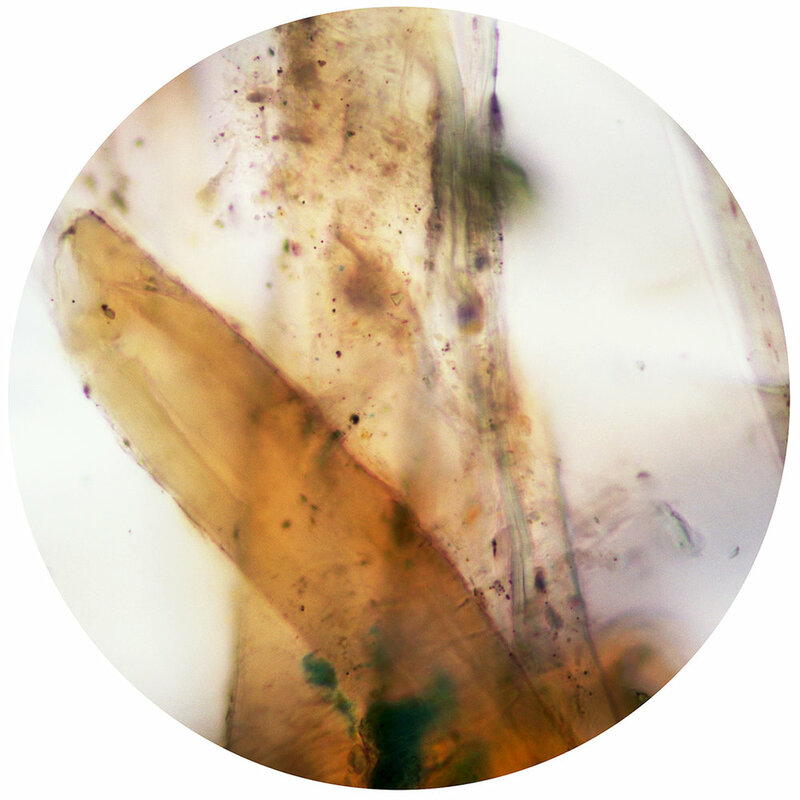 Sean Miller, Microscopy of Dust Sample Collected from Palais de Tokyo (Paris, France). Sean Miller, Microscopy of Dust Sample Collected from Museum of Jurassic Technology, Culver City, California. Sean Miller, Microscopy of Dust Sample Collected from Samuel P. Harn Museum of Art, Gainesville, Florida. Sean Miller, Microscopy of Dust Sample Collected from Tate, London, U.K.
Sean Miller, Microscopy of Dust Sample Collected from National Gallery, London, U.K.
Sean Miller, Microscopy of Dust Sample Collected from Irish Museum of Modern Art, Dublin, Ireland. Sean Miller, Microscopy of Dust Sample Collected from Hamburger Bahnhof, Berlin, Germany. Sean Miller, Microscopy of Dust Sample Collected from Frankfurt Museum of Modern Art, Frankfurt, Germany. Sean Miller, Microscopy of Dust Sample Collected from Barcelona Museum of Contemporary Art, Barcelona, Spain. Sean Miller, Microscopy of Dust Sample Collected from Villa Croche Museum, Genoa, Italy. Sean Miller, Microscopy of Dust Sample Collected from Galleria Nazionale di Palazzo Spinola. Sean Miller, Microscopy of Dust Sample Collected from National Museum of Modern and Contemporary Art, Seoul, Korea. Sean Miller, Microscopy of Dust Sample Collected from Salvador Dali Museum, St. Petersburg, Florida. Sean Miller, Microscopy of Dust Sample Collected from Hermitage Museum, St. Petersburg, Russia. Sean Miller, Microscopy of Dust Sample Collected from Cooper Hewitt Smithsonian Design Museum, NY, NY. Sean Miller, Microscopy of Dust Sample Collected from Indianapolis Museum of Art, Indianapolis, Indiana. Sean Miller, Microscopy of Dust Sample Collected from Nelimarkka Museum, Alajärvi, Finland. Sean Miller, Microscopy of Dust Sample Collected from Museum of the Museum of Contemporary Art, Sydney, Australia. Sean Miller, Microscopy of Dust Sample Collected from Metropolitan Museum of Art, NY, NY.